Using GSG’s social media listening platform Viewfinder, we looked at the Twitter conversation around the nomination of Judge Brett Kavanaugh to the Supreme Court in the week after his announcement. For this analysis, we looked at Democratic and Republican Members of Congress and voters. 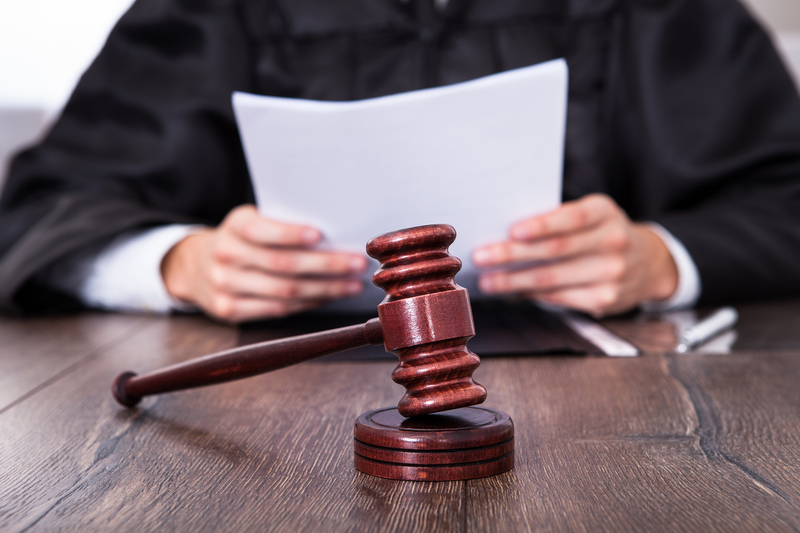 Democrats are focused on the nominee – Republicans on the court. 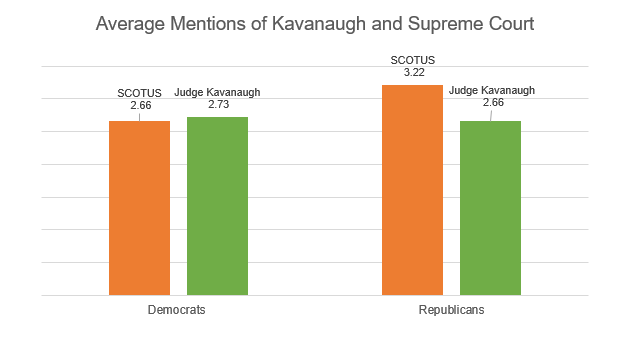 Democratic party voters are more likely than Republicans to mention Judge Kavanaugh (an average of 2.73 mentions to 2.66). Republicans are more likely to discuss the entire court (3.22 to 2.66). 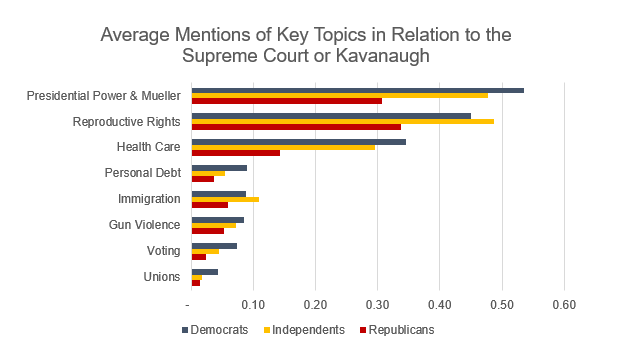 The most discussed topics among voters were the impact of the nomination on the Mueller investigation, reproductive rights, and health care. Democrats are more animated than Republicans in the discussion of the pick across all the topics tracked. Republicans and independents were most animated around the discussion of the pick’s potential to overturn Roe vs. Wade. Democratic Members of Congress are focused on health care and reproductive rights. Democratic members of the House and Senate tweeted about the potential impact on health care an average of 0.97x each and reproductive rights 0.61x each. 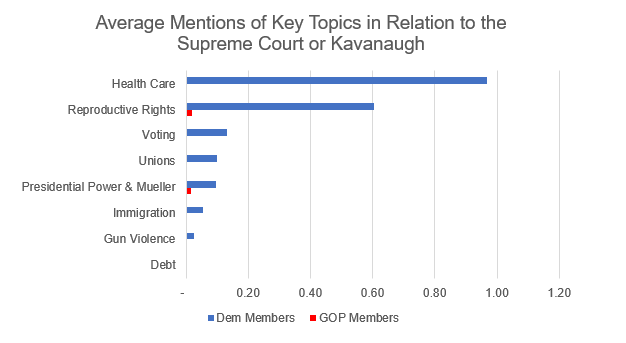 In contrast, Republicans in Congress avoided talking about Kavanaugh or the court in relation to any of the topics tracked. When discussing the nominee, Democratic voters focused on the issues where Kavanaugh’s vote will be critical – Republicans focused on “Democrats.” Democrats mentioned Judge Kavanaugh’s views on Roe vs. Wade and his previous writings that a sitting president should not be subject to a criminal investigation. Republicans focused on “Democrats” and “the left” opposing the nomination. GSG Viewfinder leverages two decades of insights from GSG’s political and public affairs research with cutting-edge social media listening methodology to help clients across business, politics, and causes track and understand their audiences—up to the minute. In this case, we looked at a group of 2000 registered voters nationwide.